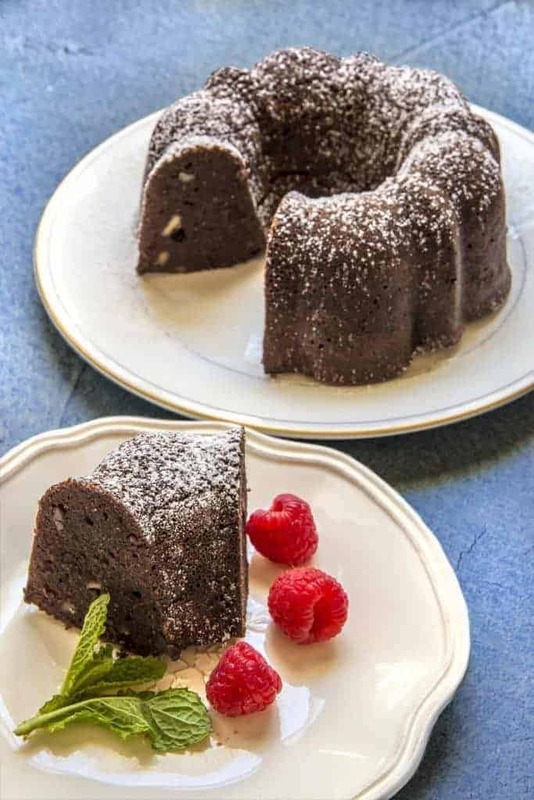 Check out these fabulous Instant Pot low carb desserts for your Instant Pot or Pressure Cooker. All the flavor, none of the sugar of regular desserts. I really do have a sweet tooth and while I can deal with the rest of the mandates of a low carb/keto diet relatively well, two things will call to me: rice, and dessert. So I’ve had to learn to create low carb desserts for myself and a few of those are below. But I also wanted to share some others that looked just delicious to me. 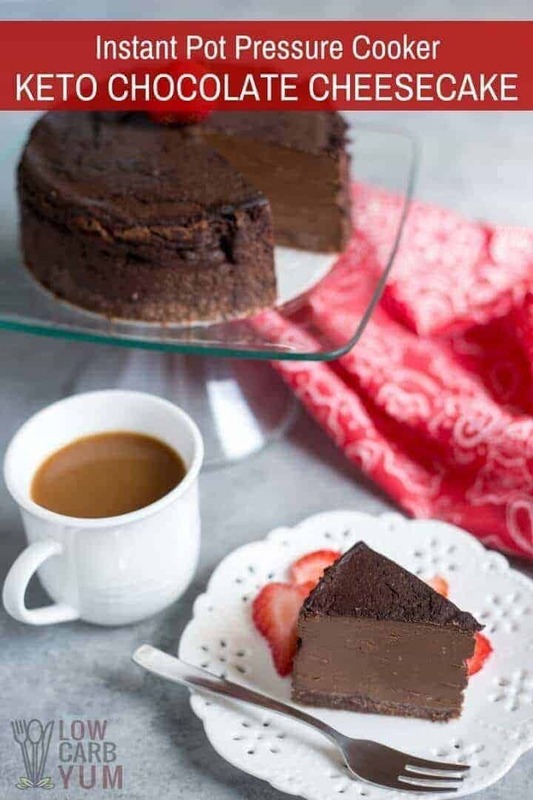 I’ve created this roundup of not just low carb desserts, but low carb desserts that you can make in your Instant Pot or Pressure cooker. So do check these out and if you have a particular dessert you’re missing, let me know and I can see about trying to create a low-carb version of that dessert for you. 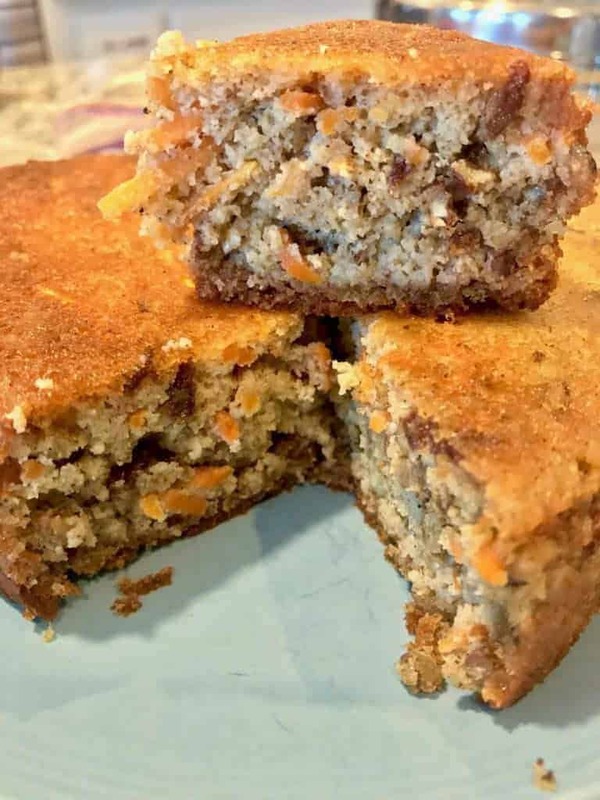 This recipe from www.Lowcarbyum.com is only one of her many, amazing low carb recipes. How great does this one look? I love the combination of apple and lavender. I am looking forward to trying this one. This is one of my favorite cheesecake recipes, and because it’s crustless, it’s also fast. This one isn’t technically low carb, but it could easily be made so with using swerve or some other sweetener. It looks so delicious and simple, that I had to include it in here. It’s hard to go wrong with peanut butter and chocolate, right? 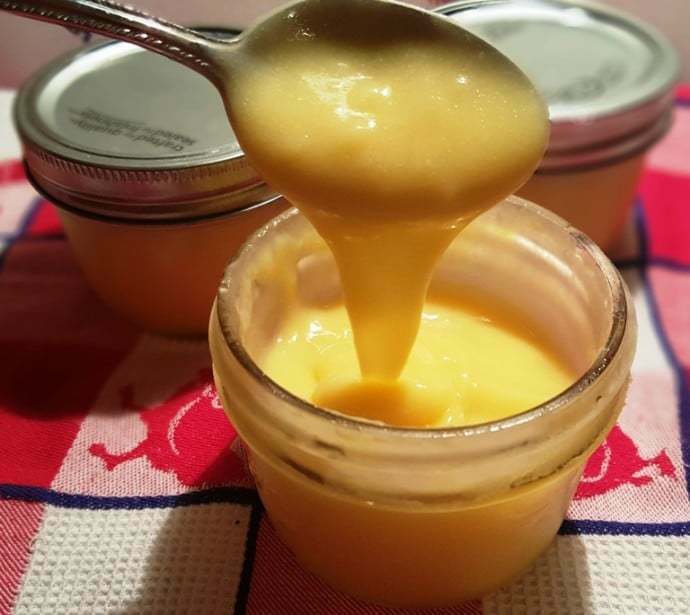 This isn’t made in the Instant Pot, but it uses the Greek Yogurt that all of us love to make in our Instant Pots. Here’s my simple recipe for how to make Greek Yogurt. Yes this does require you to buy a pandan extract, but I do feel it’s worth it. 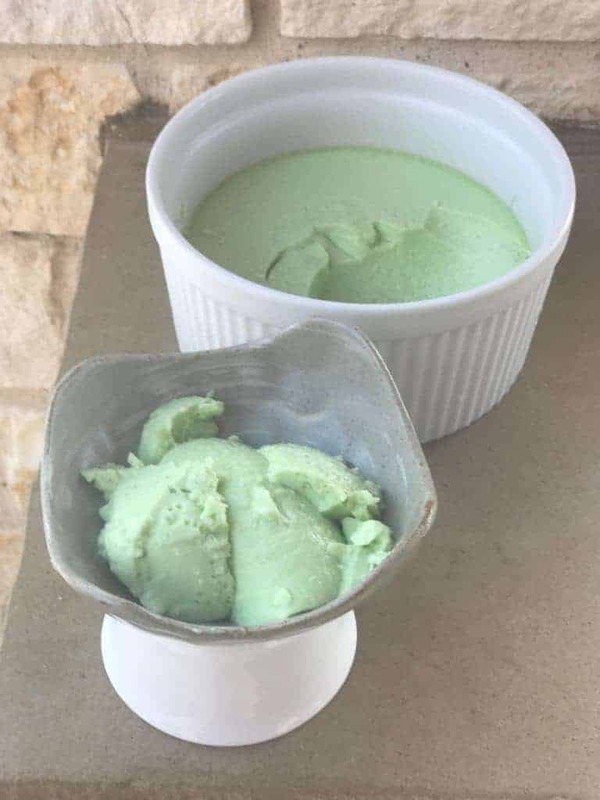 But if you aren’t sure, try it with Vanilla extract at first and if you like it, you can get the pandan extract. It’s nothing like anything else I’ve tried before. I also use to make a sweet coconut rice that I need to post. Take the word chocolate. Add Cake. 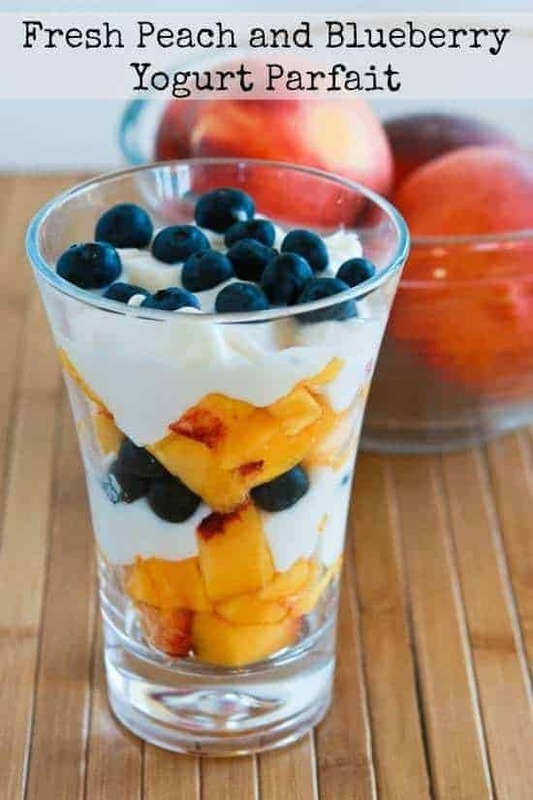 Now you add in pudding. I’m already ready. But when you add the worlds guilt-free, by golly I’m there! This is a great base recipe that you can mix up with different spices and flavors. We love this recipe a little too much at our house. 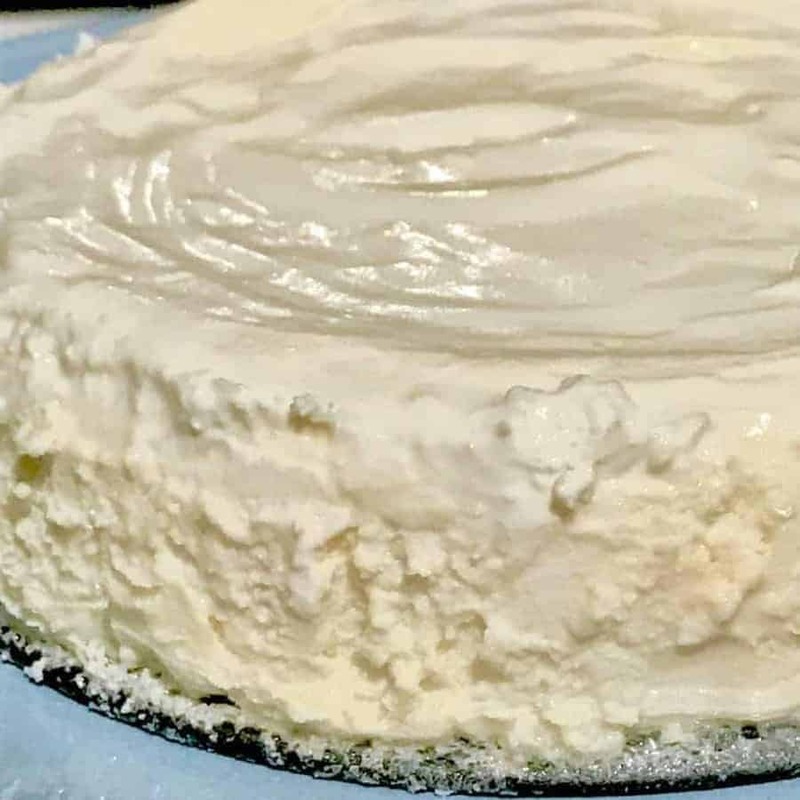 This was one of the first cheesecakes I ever made, and to this day, it remains one of my favorites. 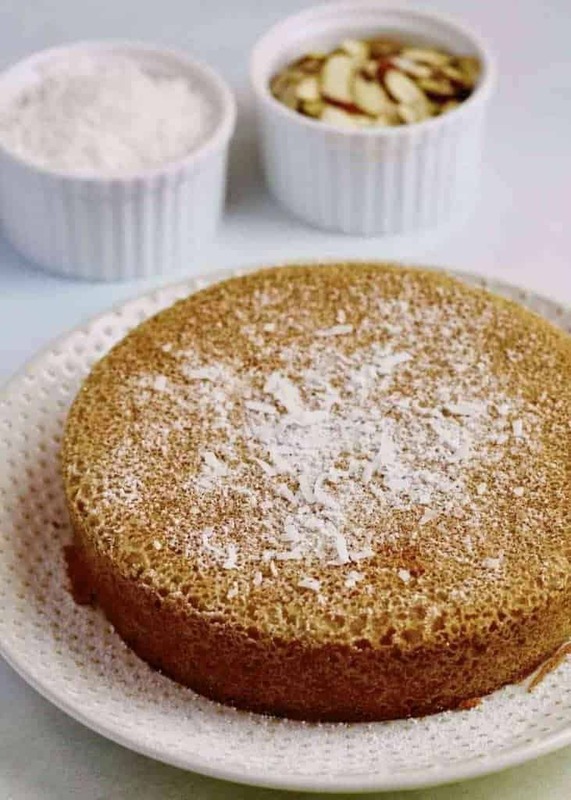 Lucky number 13 is one of my most popular cake recipes for the Instant Pot, or oven. I really do think this is one of my best cake recipes, and of course it is STUPID simple. Previous Post: « Indian Instant Pot Cookbook review on Pressure Cooking Today!